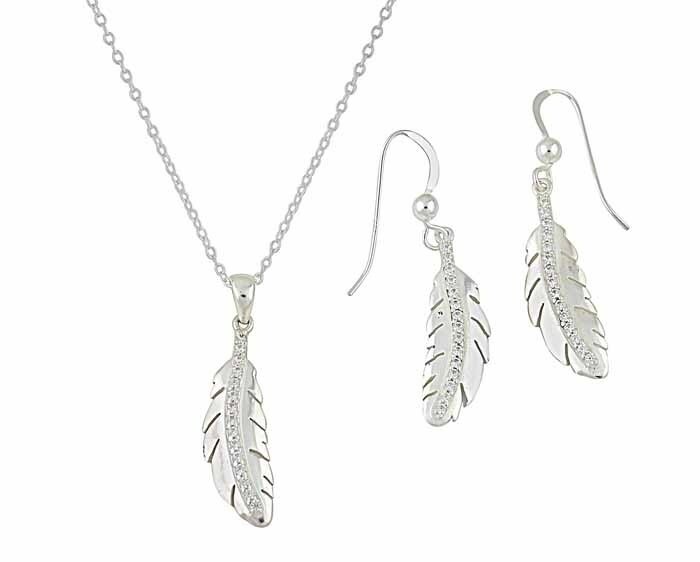 Possessing a captivating beauty, this silver drop earrings and pendant necklace jewellery set promises to become a firm favourite. 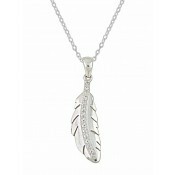 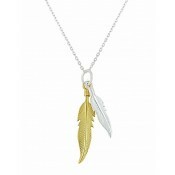 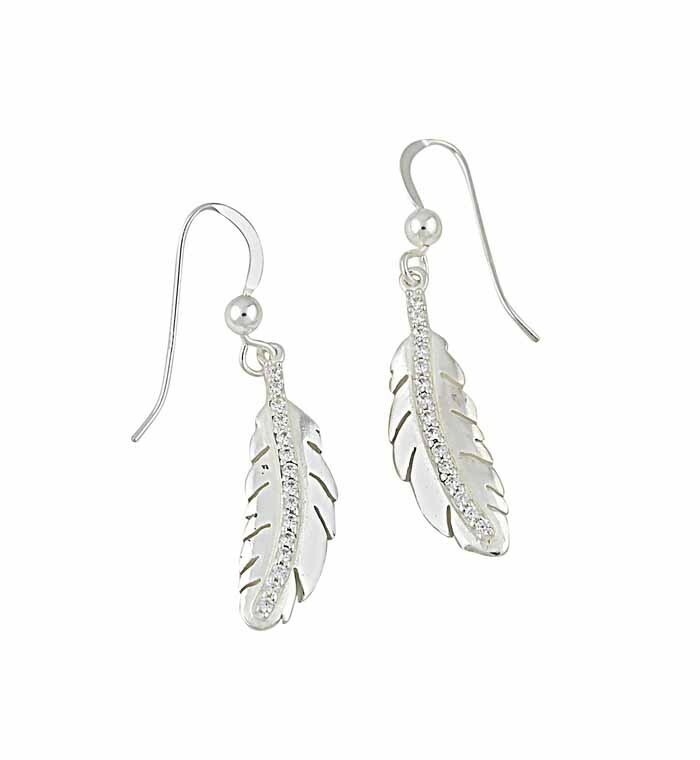 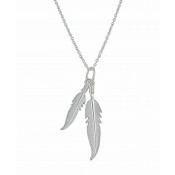 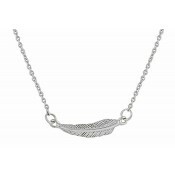 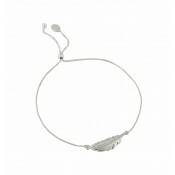 Featuring detailed feather charms with crystal accents, they drape effortlessly across necklines and drop ears. Suitable for all event types, they also make a charming treat for someone cherished today.